It’s good to be home after all my travels; back into a familiar space with a little routine and of course with my little dogs and family. Travelling may sometimes seem glamorous, but it’s not always the best – living out of a suitcase and washing your clothes out at night in a hand basin, hoping they will dry before you take off again! Wringing them out in a rolled up towel to get them as dry as you can help build biceps though! Haha. 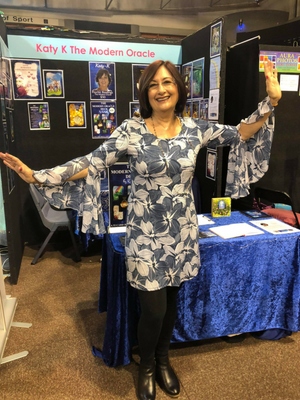 As you’re reading this, I’m currently at the Sunshine Coast/Kawana Conscious Life Festival – thanks to everyone who pre-booked a reading and has come along to the festival. It’s always such a lovely festival to attend, so if you’re looking for something to do today,come say hello at the Lake Kawana Community Centre! 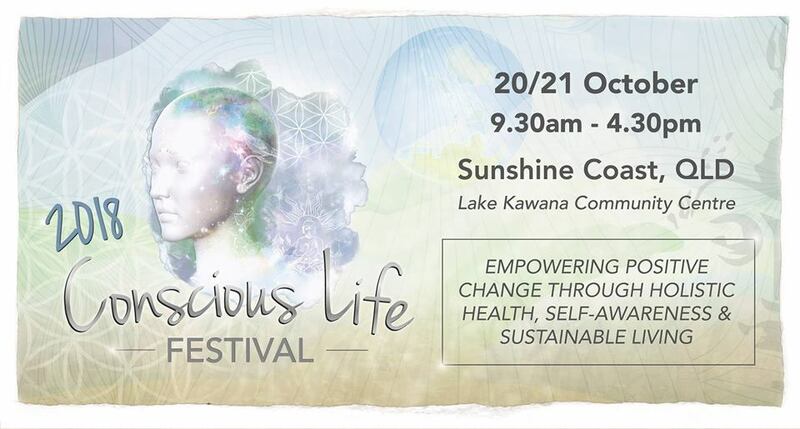 Conscious Life Festival – Book your reading now! Looking for the positives and never giving up hope. One of the biggest lessons I had re-inforced while walking the Camino Trail recently was that you can’t always control everything and you just have to do your best to prepare and hope for the best outcome. I couldn’t control the airlines losing our luggage, taxi drivers going on strike, or airlines taking us to different destinations than the ones planned. Not everyone copes well in environments when all your plans are being changed and you don’t know why until after it has all happened. It involves a lot of trust. Trusting enough to go with it and find the positives in whatever happens. With that in mind, I decided to make the first development class after my time away on Automatic writing. When I announced that was what we were going to be doing some of the class were not happy. Either they had tried it before and it hadn’t worked or it was not for them. I could understand their reactions as it’s something you either love or hate. The main reason being that you have to give up your control to Spirit and trust that what is coming through is your ‘Spirit Team’ and not your brain. It is about just letting go and going with it. For those that were really uncomfortable, I had an alternate exercise and having said that I can say that I didn’t need it as my brave class all attempted and surprised themselves with different degrees of success. Wonderful. I was so proud of them all for having a go and also for how well they all did. By building their confidence and preparing them they ‘took the plunge’ and had a go. Life is like that with most things we do. When you stop having a go, you stop growing and moving forward. When you let one or more bad experiences stop you; you stop living life to the fullest that it can be. I have found that I try and learn the lessons and make the modifications to try and minimize the risk and then just enjoy the journey. Looking for the positives and never giving up hope. Life is a mystery and it is up to you whether you enjoy the journey or allow yourself to be miserable and miss out on opportunities. ✨ Plus! 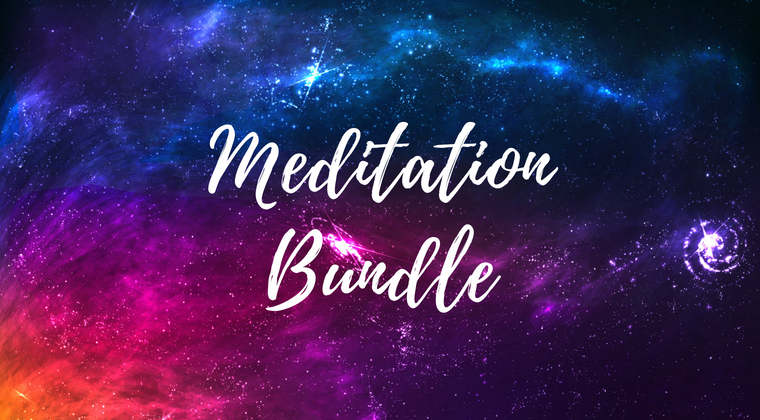 Guided Meditations & Group Exercises each week! 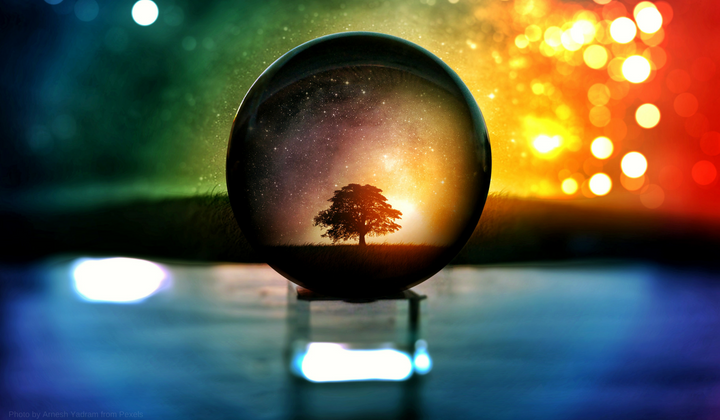 For many years now, I have been on a path of constant and never-ending spiritual advancement. The desire for knowledge to get me to the next level and beyond spiritually has seen me traveling extensively to different parts of the globe. 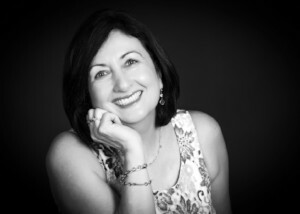 I am passionate about sharing my knowledge with others and helping them on their Spiritual Journey. 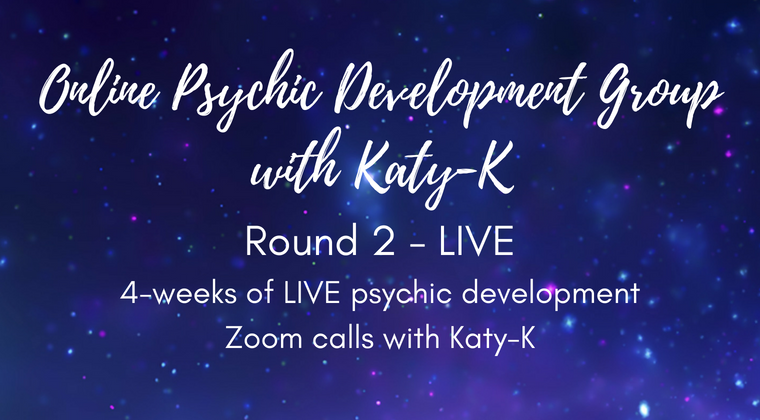 Learn via my online academy about The Modern Oracle deck and psychic development. 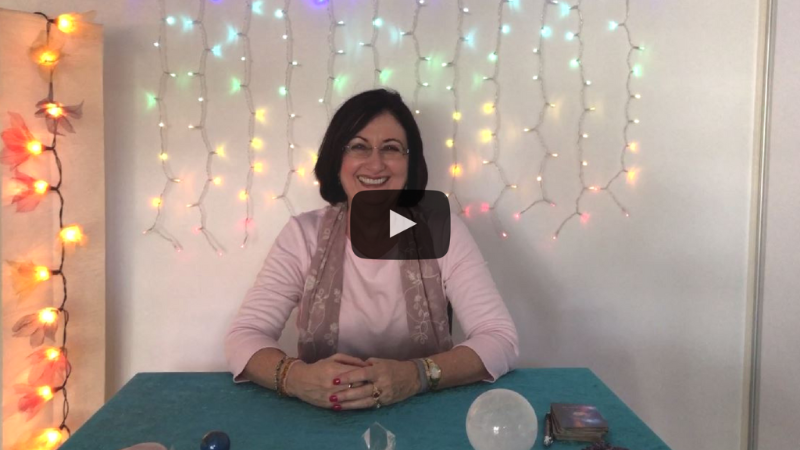 I also offer Psychic Readings at my Spiritual Academy or via Skype or Phone.